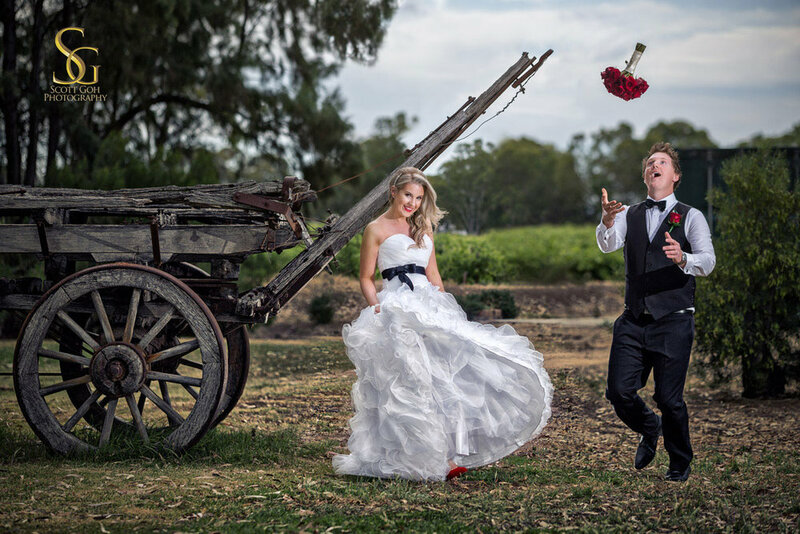 We are one of the best Adelaide wedding photographers providing newborn and wedding photography. 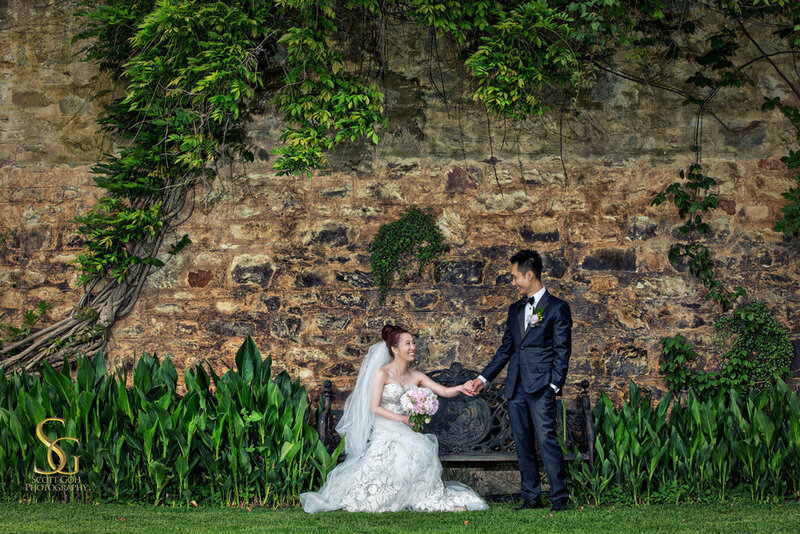 We specialise in Adelaide Wedding Photography in the last 6-7 years. 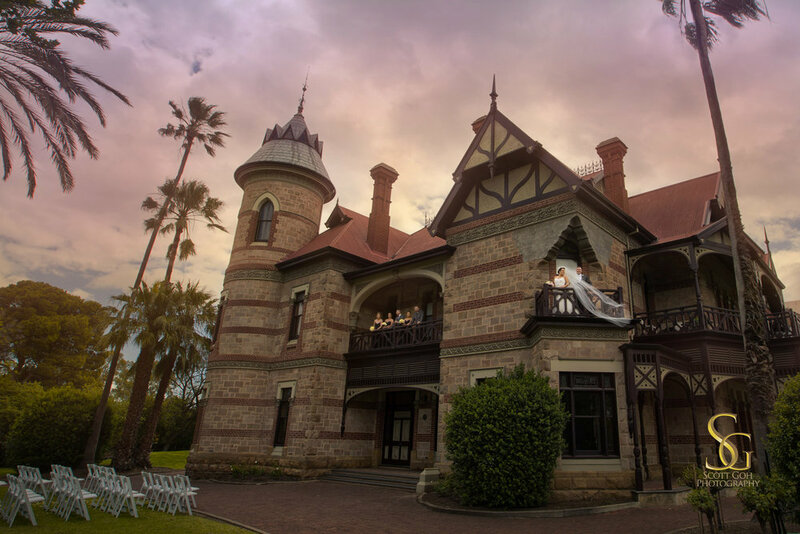 We have been to numerous Adelaide Wedding Venues and aware of many different photography locations. 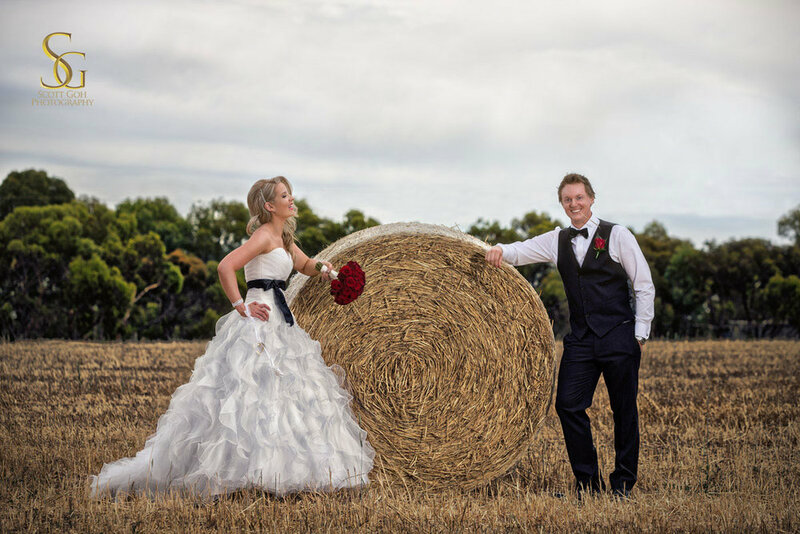 We have a few different editing styles to cater for our Adelaide brides and grooms. One of our favourite editing styles is our Signature Masterpiece Photo Edit. 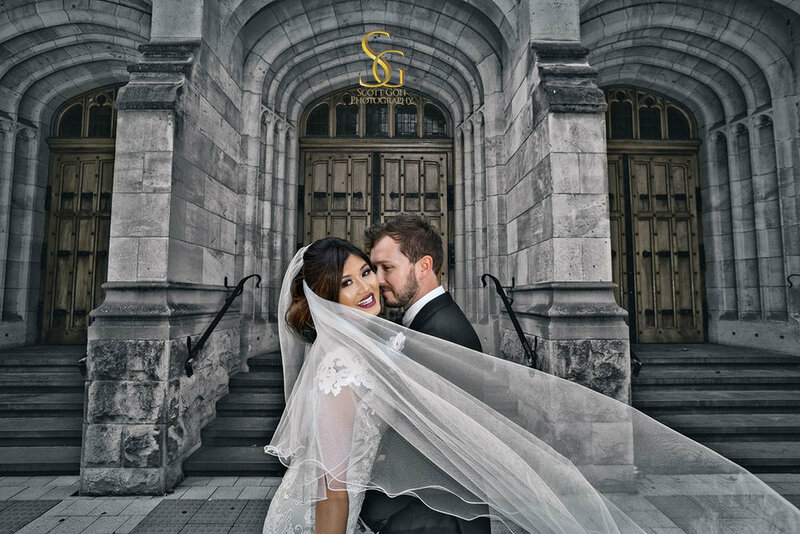 Signature masterpiece is exclusive to Scott Goh Photography. 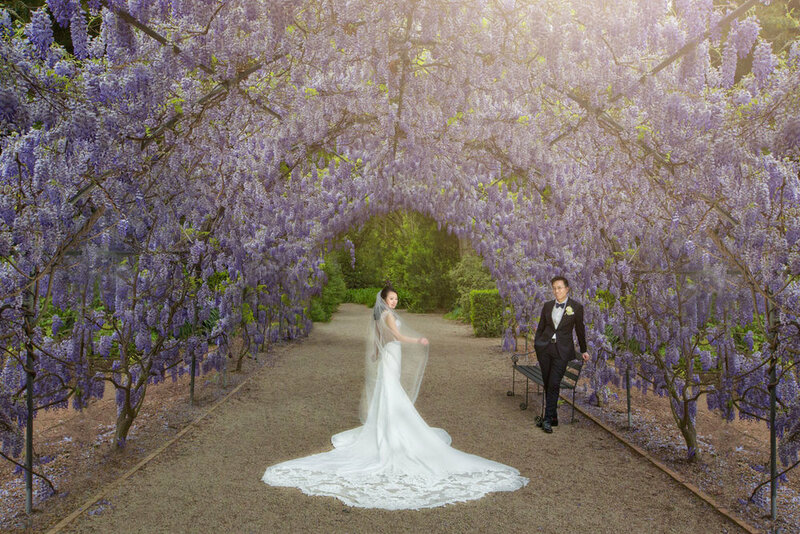 The Signature Masterpiece images are digitally enhanced to bring wedding photography to the next level. 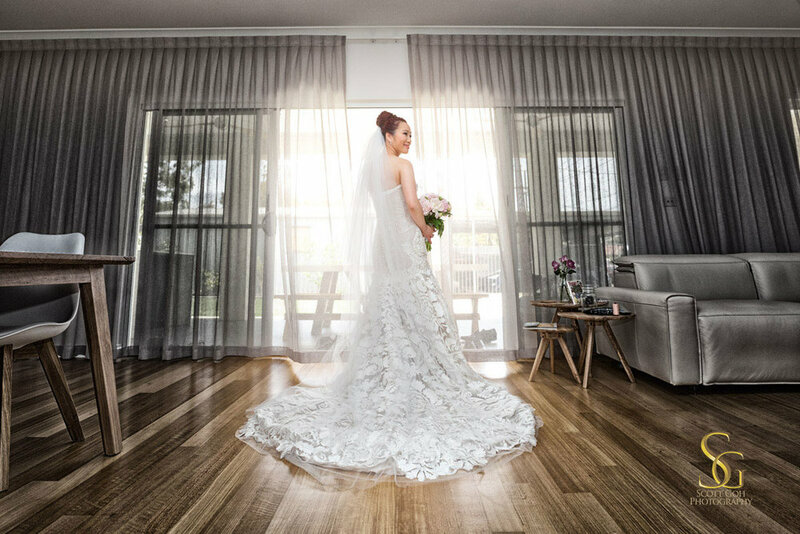 Additional photoshop work and detail retouching are included in these wedding photography images. 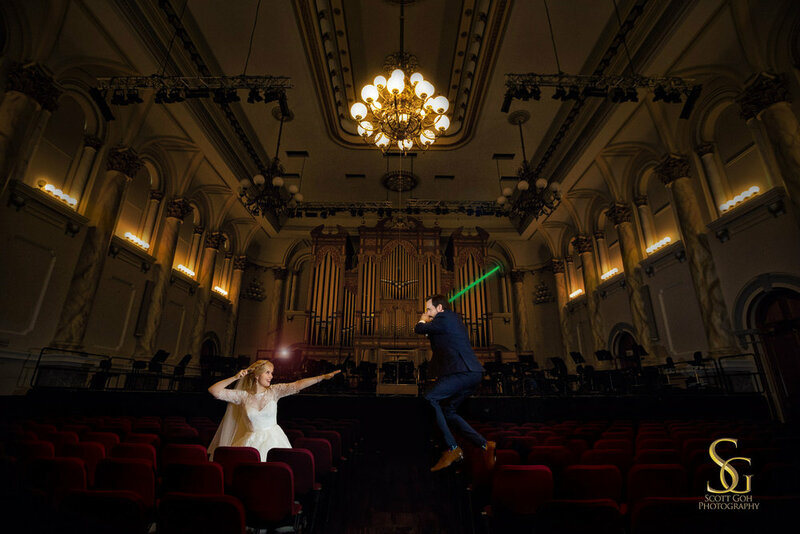 This professional photography service in Adelaide is unique, fun and interesting. 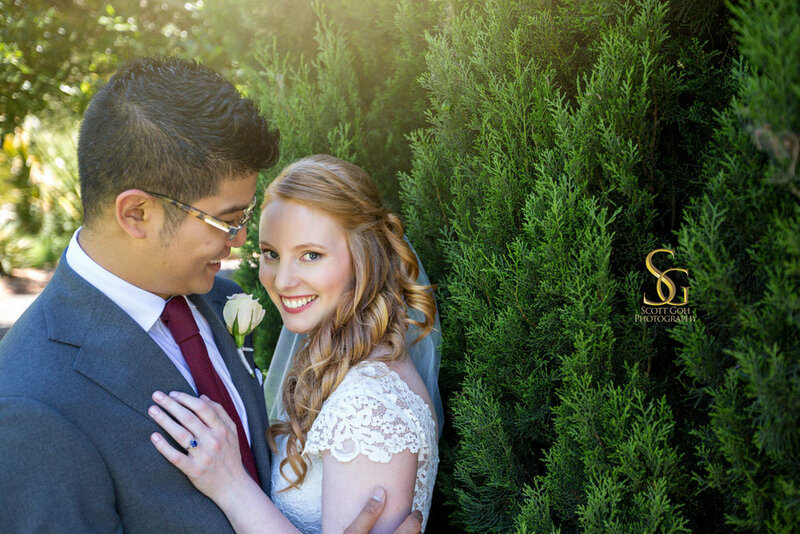 Our photographers pay attention to great posing and details of our brides and grooms. We aim to capture the best to provide our clients with maximum satisfaction. Scott is a member of the Australian Institute of Professional Photography (AIPP). He has won multiple awards including state, national and international. Some of his award winning images can be viewed on the homepage. 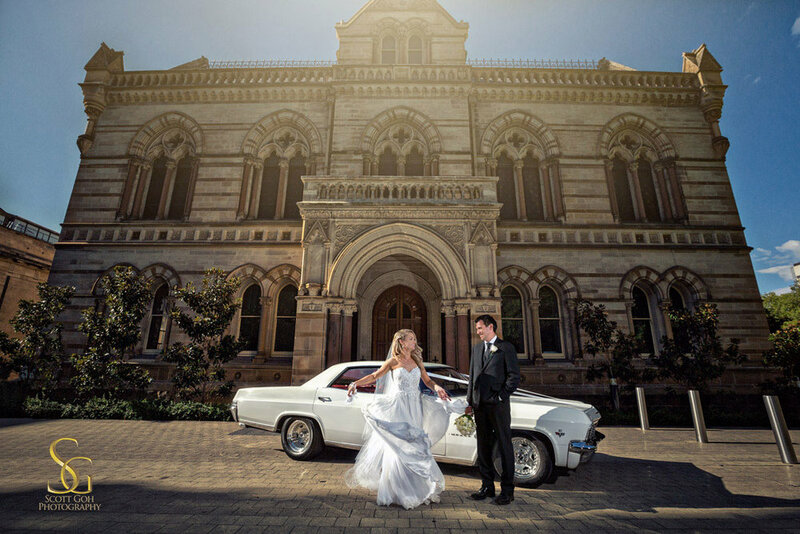 He is experienced and creative to provide a different perspective of Adelaide Wedding Photography. 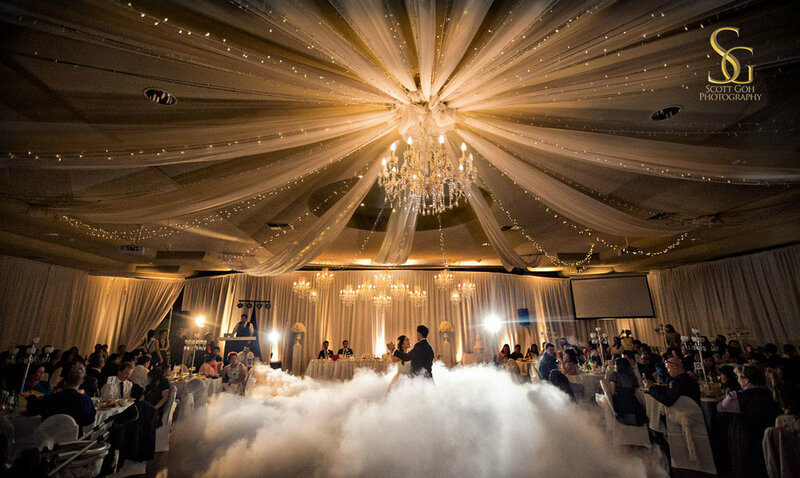 We offer amazing wedding packages with many options and flexibility. We also have custom packages if you are after something that are not included in our standard packages. If you have an idea or inspiration on what you want your wedding photography to be, please feel free to speak to us. 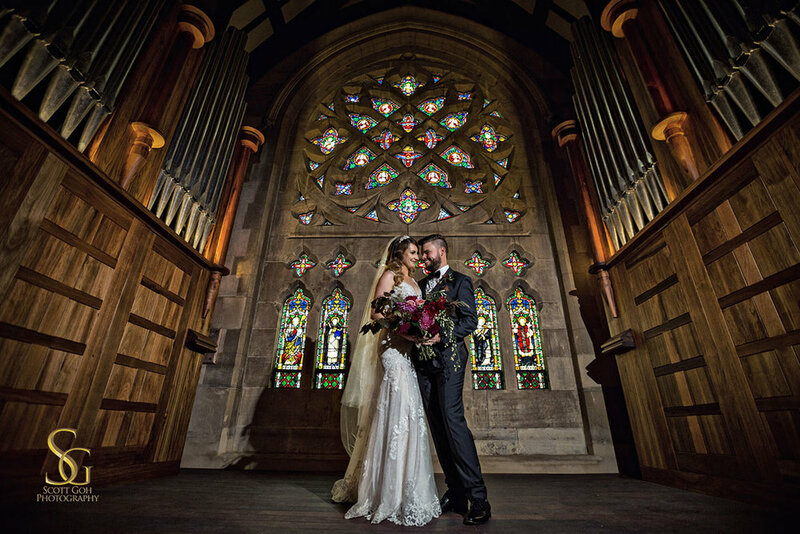 We are open minded and constantly looking for room to improve and creative to provide more in this Adelaide Wedding Photography industry. Please feel free to view more of our work through our blog posts. 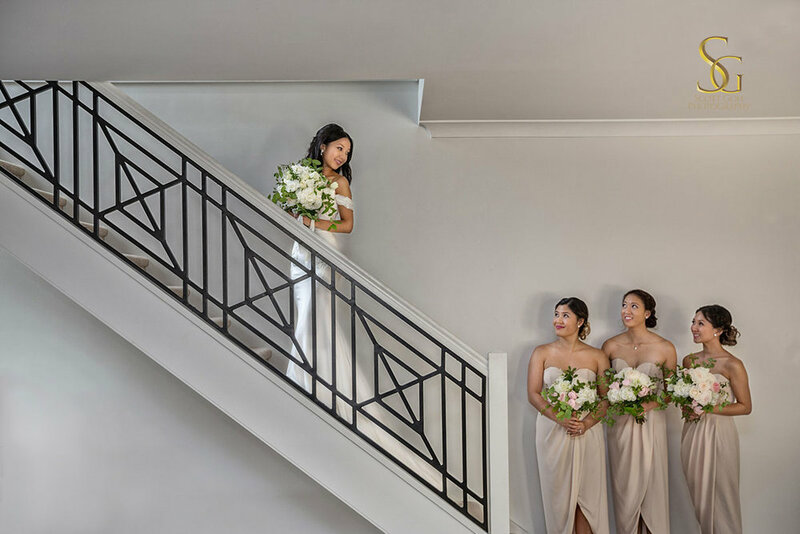 These blog posts give a better idea of our work as they include more photos throughout a wedding day. 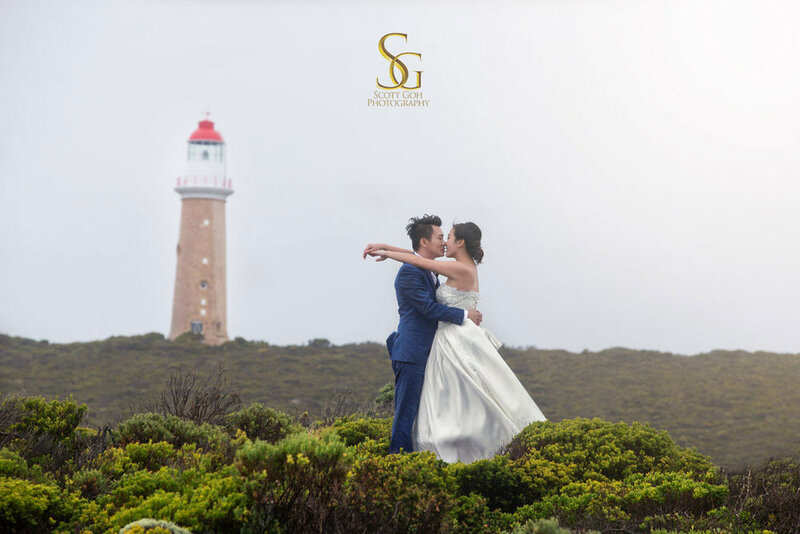 Scott Goh Photography is a leading Adelaide professional wedding photographer offering services in all areas in South Australia including Adelaide, Adelaide Hills, Barossa Valley, Clare Valley, McLaren Vale, Interstates and Destinations Worldwide. 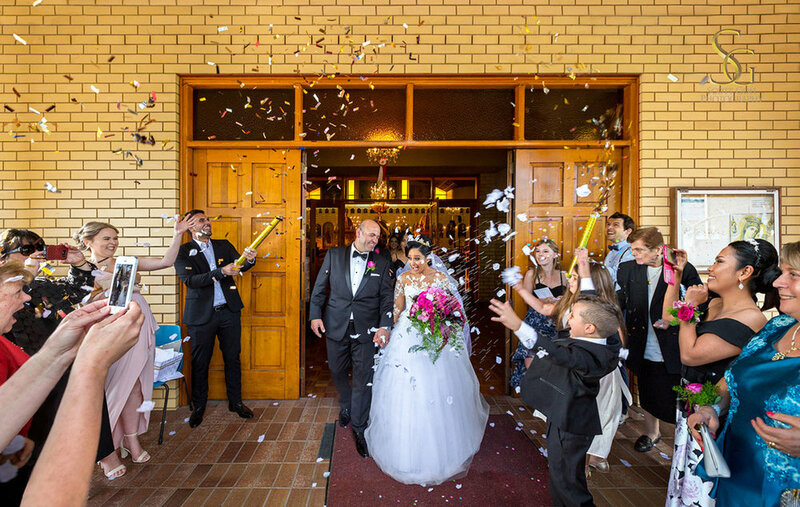 We provide excellent wedding photography in Adelaide. 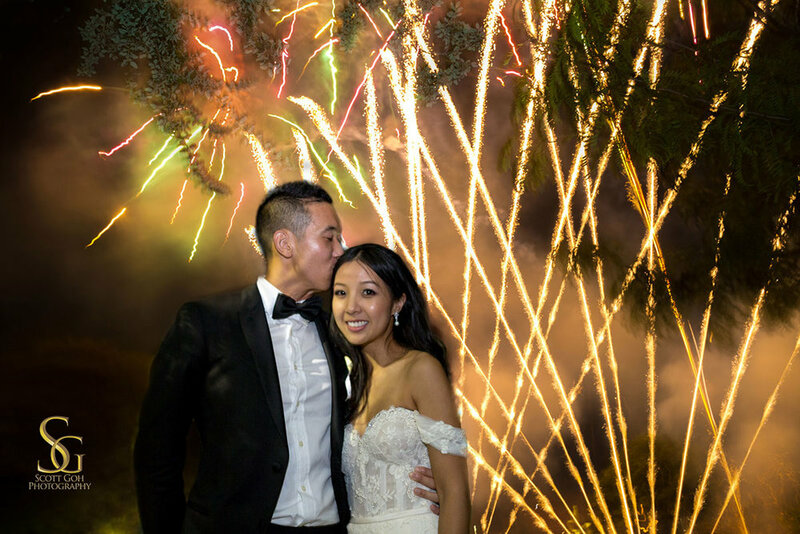 We offer different editing styles to suit your Adelaide wedding photography needs, whether your Adelaide wedding is traditional, modern, fun, vintage or rustic, Scott Goh Photography will work with you to make your Adelaide wedding Photography a memorable experience. 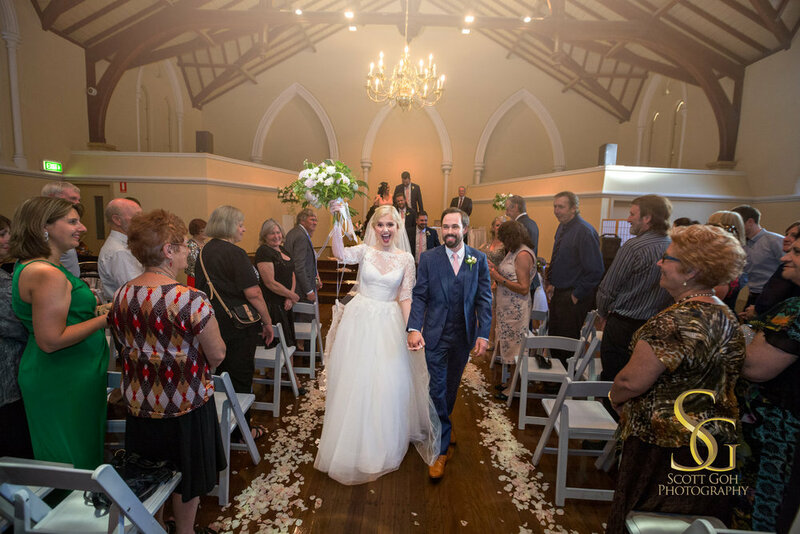 If you are after the best wedding photography in Adelaide, please do not hesitate to contact us for our fantastic affordable Adelaide wedding photography packages. 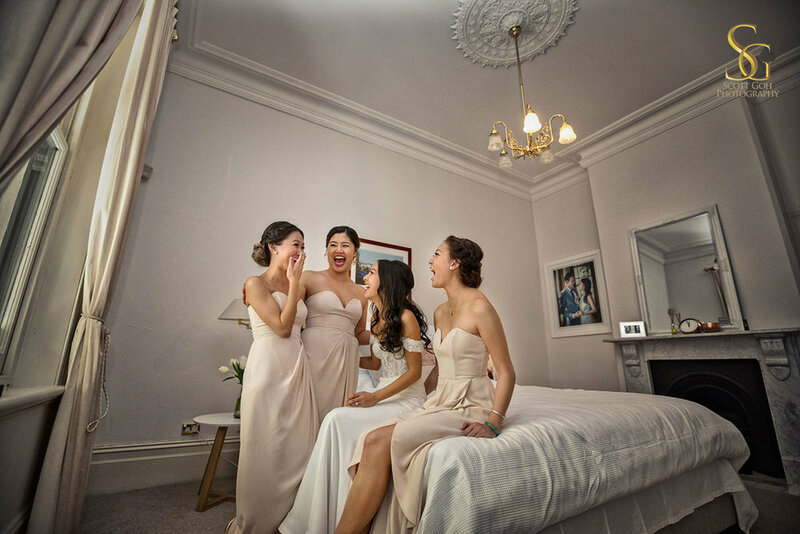 Visit Scott Goh Photography's profile on Pinterest.